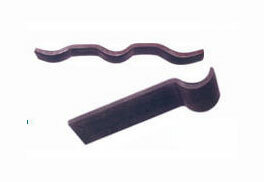 Slats for Intermediate Carriers & Cane Carriers are accurately formed. Medium carbon steel plates are used for these slats ranging from 5mm, 6mm & 8mm thickness. Individual customer specific profiles are also made on request.